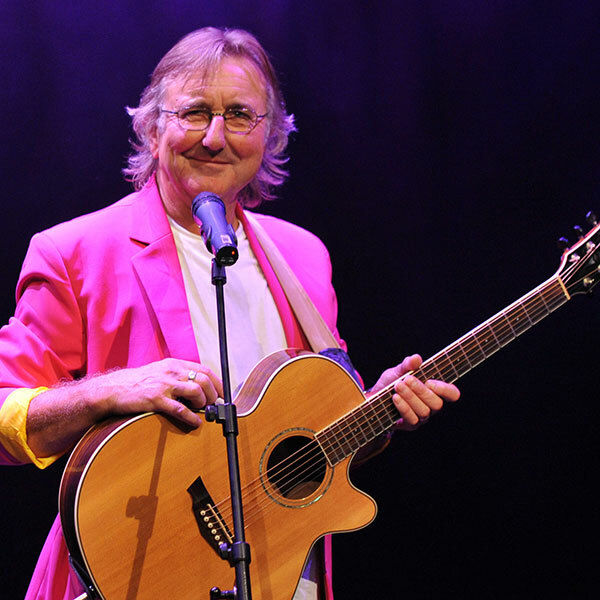 It's time for another helping of this brilliant comedian in Callington Town Hall! Hailed as the comedy voice of the Baby Boom Generation, Mervyn has had an illustrious career in Radio, TV and Theatre and in his 41 years in showbiz he has filled many roles: actor, comedian, singer, songwriter, script writer and director. Not least he has appeared at the Edinburgh Fringe Festival for the last 30 years, 25 of them with his showcase - MERVYN STUTTER’S PICK OF THE FRINGE, now the longest running show on the Fringe.